A pair of ferocious forest fires rages out of control, threatening to destroy two American national parks and incinerate thousands of homes and park buildings. 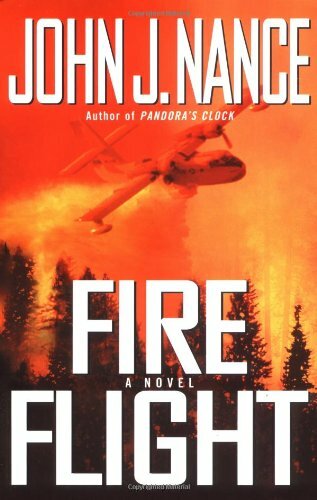 As the desperate battle to squelch the global warming-induced fires before they "blow up" reaches a fever-pitch, a mysterious string of violent airborne accidents among the air tanker fleet produces a mounting body count. The air tankers - the old aircraft used by pilots to bomb the fires with fire retardant slurry - have been literally falling apart in midair. Clearly not designed for such punishing high-stakes flying, the flying museum pieces should have been grounded years ago. Veteran pilot Clark Maxwell thought his fire bombing days were well behind him. 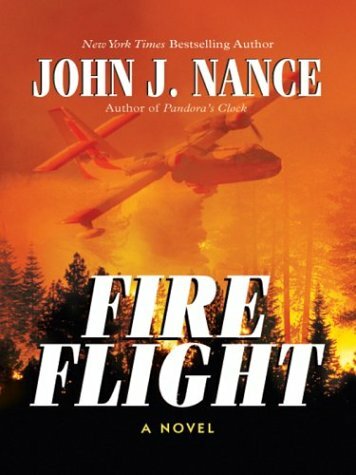 But when Jerry Stein, Maxwell's friend and air tanker fleet-owner, calls at the height of the fire season to beg him to reenter the war, he doesn't hesitate. As the wildfires spread, whipped by massive winds and the federal forces arrayed against the fires reach their limits, hysteria and potential evacuation threatens the local population. 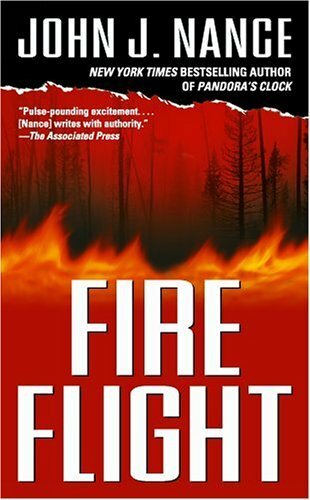 In the middle of this crisis, Clark Maxwell becomes convinced that a sinister cover-up is behind the rash of horrific air disasters. 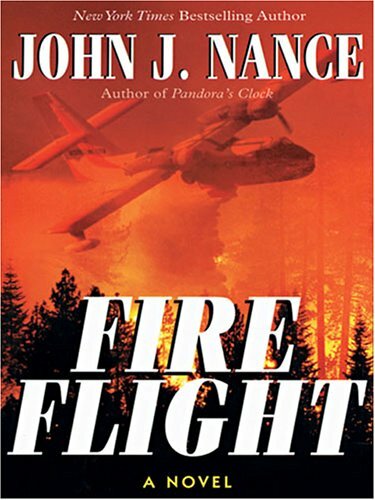 As he races to unravel a very real mystery and prevent a natural disaster of massive proportions, Maxwell's probe reaches the upper levels of government agencies charged with mounting the aerial fire fighting effort - a move that for wholly unexpected reasons just may cost him his life. 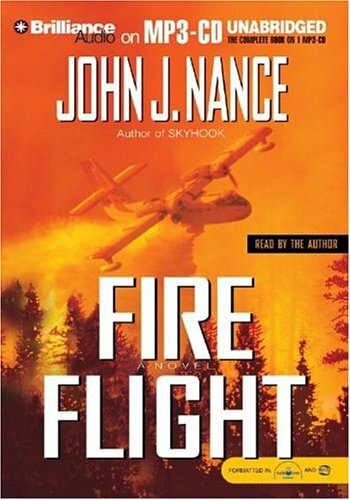 John J. Nance, aviation analyst for ABC News and a familiar face on Good Morning America, is the author of several bestselling novels including Fire Flight, Skyhook, Turbulence, and Orbit. Two of his novels, Pandora’s Clock and Medusa’s Child, have been made into highly successful television miniseries. A lieutenant colonel in the U.S. Air Force Reserve, Nance is a decorated pilot veteran of Vietnam and Operations Desert Storm/Desert Shield. He lives in Washington State.